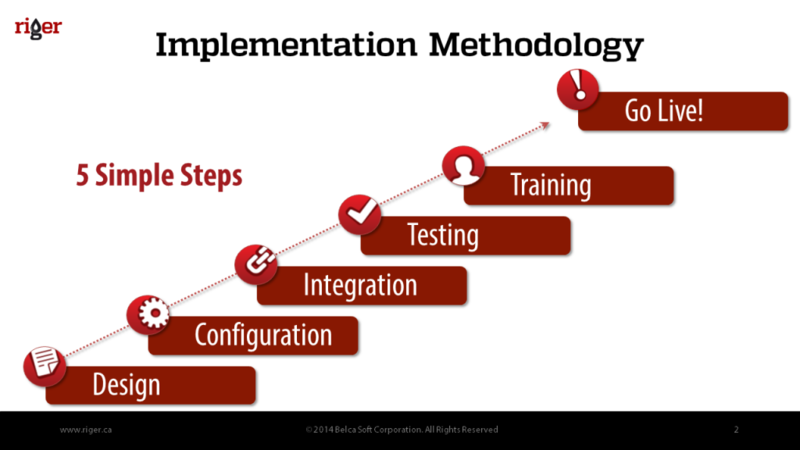 We are pleased to introduce RigER Implementation Methodology. We use 5 Simple Steps to successfully implement Oilfield Service and Rental Operations Management Software. RigER is highly configurable and ready to use solution. 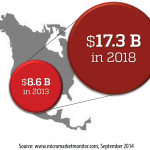 Therefore, Oilfield Operations Management varies from company to company. 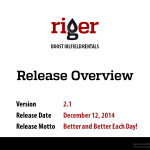 Boost Oilfield Rentals with RigER! Implement RigER to you day-to-day operations!